I'm Annex. Click me and I'll give you tips and advice throughout the site. You can get a quote right away. 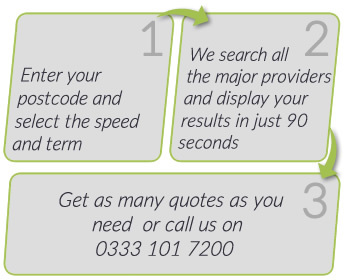 Use LineBroker’s easy quote service to find the best internet leased line offers. © Copyright 2019 X.COMMunications Ltd.